Electronic invoicing (e-Invoicing) is the exchange of the invoice document between a supplier and a buyer, in an integrated electronic format. Traditionally, invoicing, like any heavily paper-based process, is manually intensive and is prone to human error, resulting in increased costs and processing lifecycles for companies. e-Invoicing is a common B2B practise and has been part of Electronic Data Interchange (EDI) transactions for many years. The issue of compliance seems to have separated e-Invoicing from B2B. Perhaps surprisingly,many decision makers are unaware that their company is already sending/receiving EDI electronic invoices. 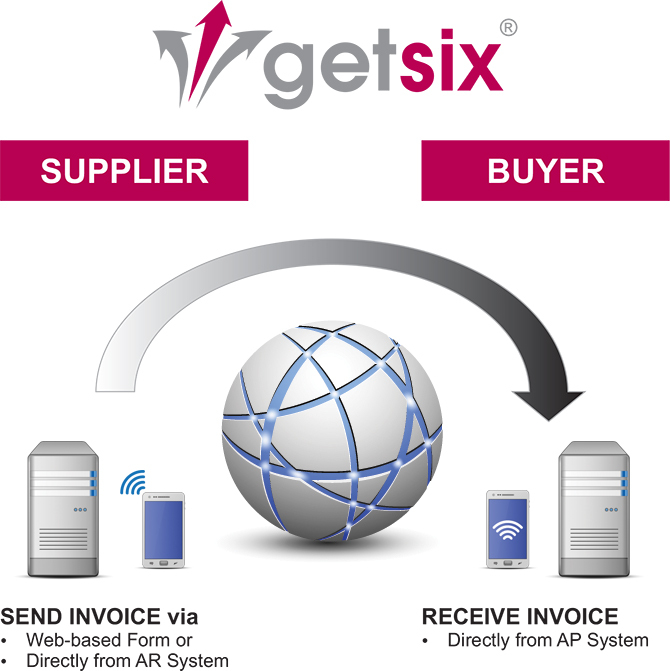 The true definition of an electronic invoice, is that it should contain data from the supplier in a format that can be entered (integrated) into the buyer’s Account Payable (AP) system, without requiring any data input from the buyer’s AP administrator. Structured invoice data issued using standard Internet-based web forms. Although significant cost and time savings can be achieved by removing paper and manual processing from your invoicing, the real benefits of e-Invoicing come with the level of integration between you and your trading partners, and between your invoicing software and other business systems. One of our e-Invoicing experts would be happy to answer any questions you have. Please have a look to our related solutions/services. We are offering solutions regarding ‘a TRUE e-Invoice’ and ‘NOT a TRUE e-Invoice’ to maximise productivity for our customers’ needs and requirements.